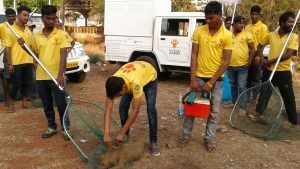 Mission Rabies, a charity set up by UK veterinarian Luke Gamble to help to eliminate rabies, has received a grant from the Rotary Foundation, a global organization based in the USA, to support its rabies-control projects in Goa, India. The grant was initiated by three Rotary Clubs in Gainesville, Florida, USA, in partnership with the Panaji Mid Town Rotary Club and four other Rotary Clubs in Goa. 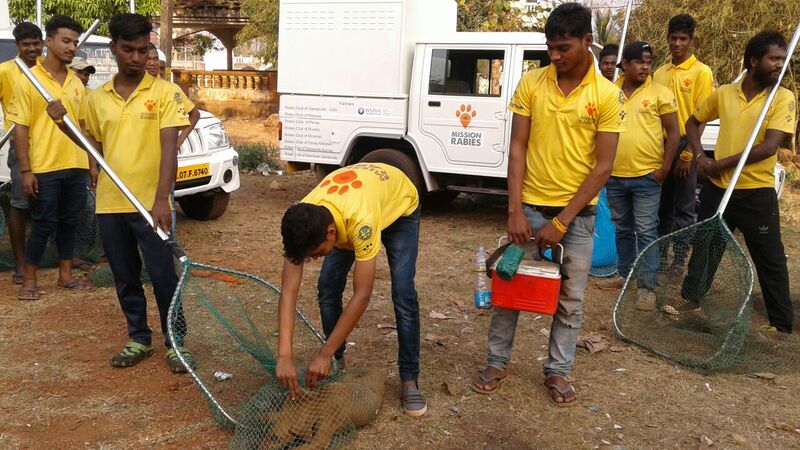 It will provide vehicles and driver salaries for Mission Rabies’ vaccination projects in the Indian state. To date, more than 187,554 dogs have been vaccinated as part of the campaign which began in 2014 with the goal of making Goa rabies-free. Gainesville Rotarian Colin Burrows worked with colleagues to secure the grant. A past president of the World Small Animal Veterinary Association, Burrows is also trustee of Mission Rabies USA.